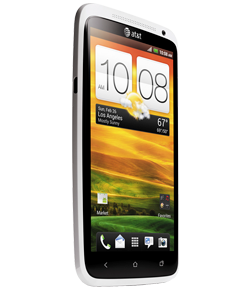 Our Las Vegas technicians recommend the HTC line of smartphones as a great buy for customers who are looking for good overall quality, at an affordable price. They aren’t as popular as the Apple iPhones and Samsung Galaxy S smartphones but they have been in the smartphone industry for quite some time, and offer phones that rival their competitors. 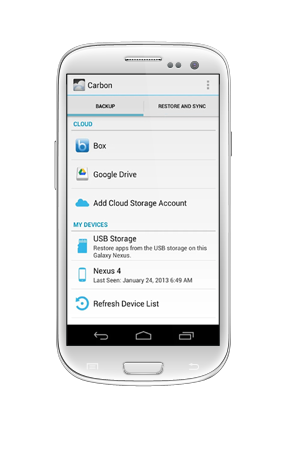 HTC phones typically run the Android Operating System, but there are also variations that run Windows Phone OS. 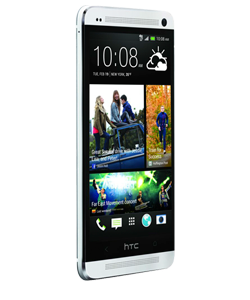 Our most popular service for HTC smartphones, are digitizer repairs. We typically have a short turn around time for this repair. 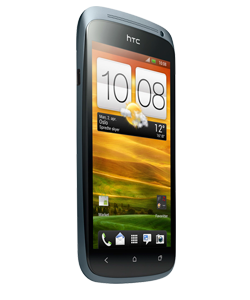 Many of the newer models of the HTC phones have LCD and Glass connected together which can increase the price of a repair, but these also give a crisper display and stops dust from setting in behind the LCD and glass. Usually taking a swim with your phone in a Las Vegas pool isn’t the greatest idea in the world, but when it happens rest assured Smart Fix has your back. We have had large success repairing water damaged phones over the years. Typically this service takes a whole day to repair. The phone is taken apart and washed with a special solution to bring your phone back to life. It is always important to keep your phone off after your phone has been water damaged to avoid short circuiting, and remove the battery if possible. Then bring it to Las Vegas Smart Fix Repair Shop so we can bring it back. The Charging Port is one of the most used appendage of the phone, so it makes sense that it is a popular service that we offer. This repair is done by soldering a new charing port on the phone, so it may take a little longer than the average repair, but it still takes less than a day to complete.